Guys! 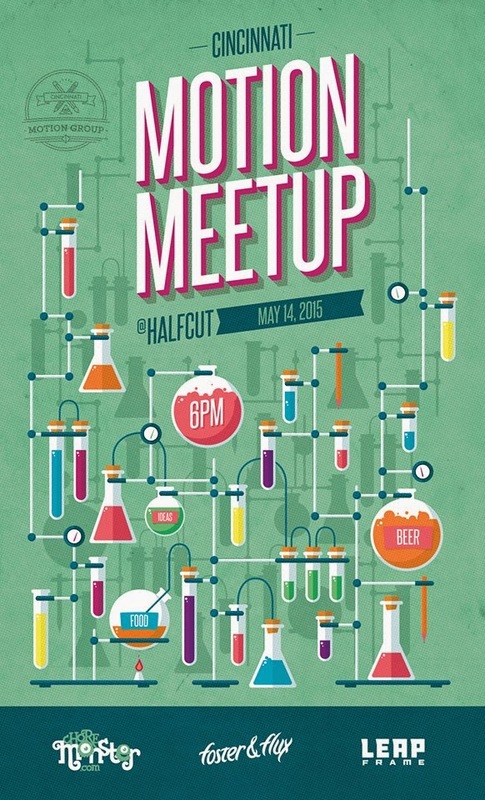 Motion Meetup with Animators and Motion Artists in Cincinnati is this Thursday 5/14/15 at 6pm! Come and meet people and network! Find out where they work and what they know! Debate the superior cartoons of the day!